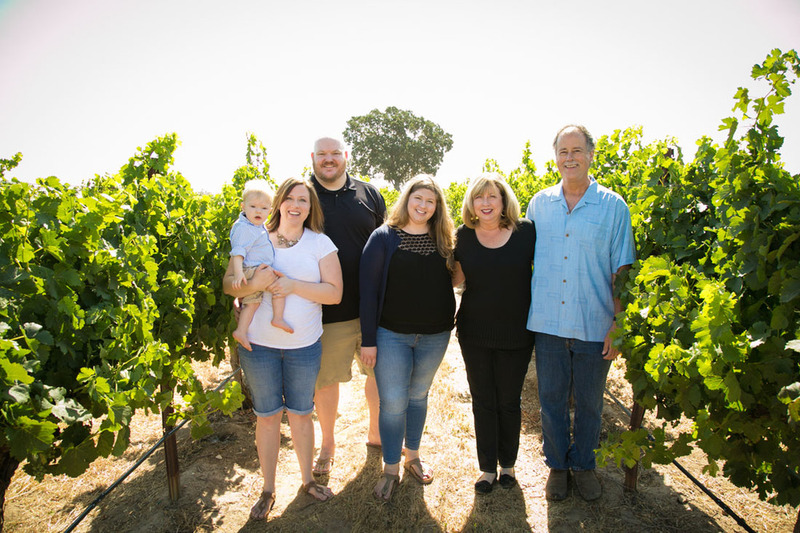 My heart is happy when I see families capturing group shots of the whole gang because I know how precious they are...treasures really. 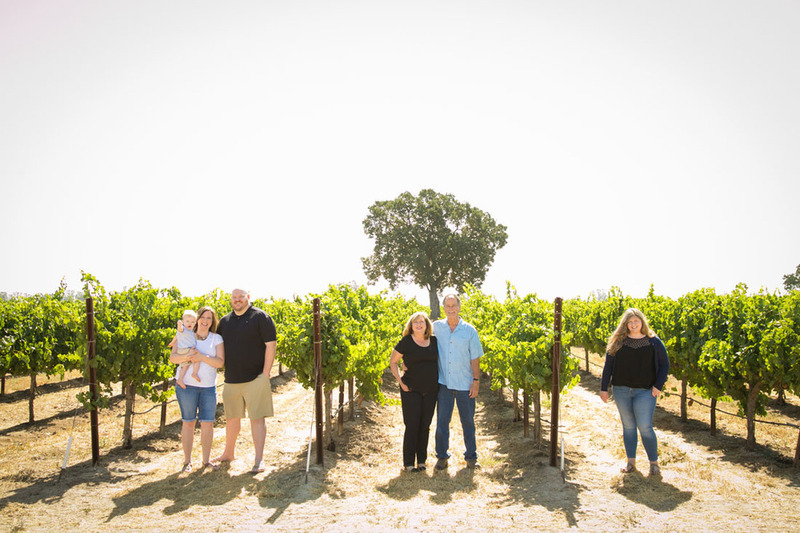 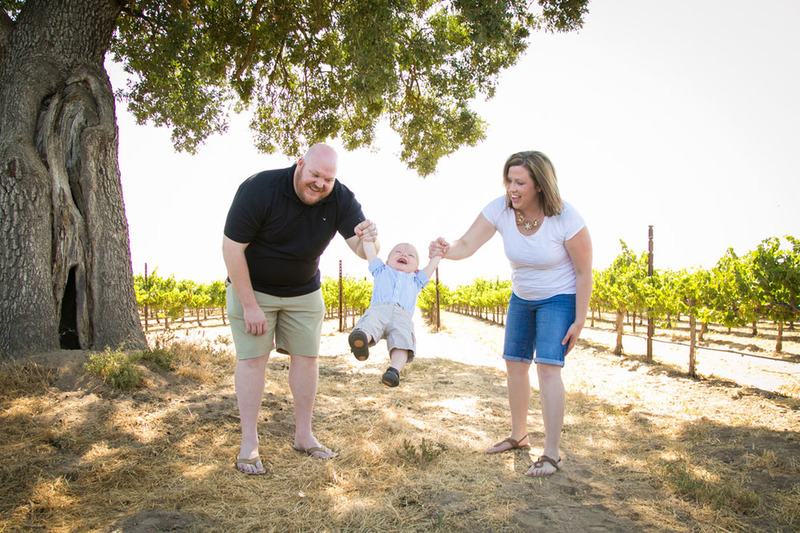 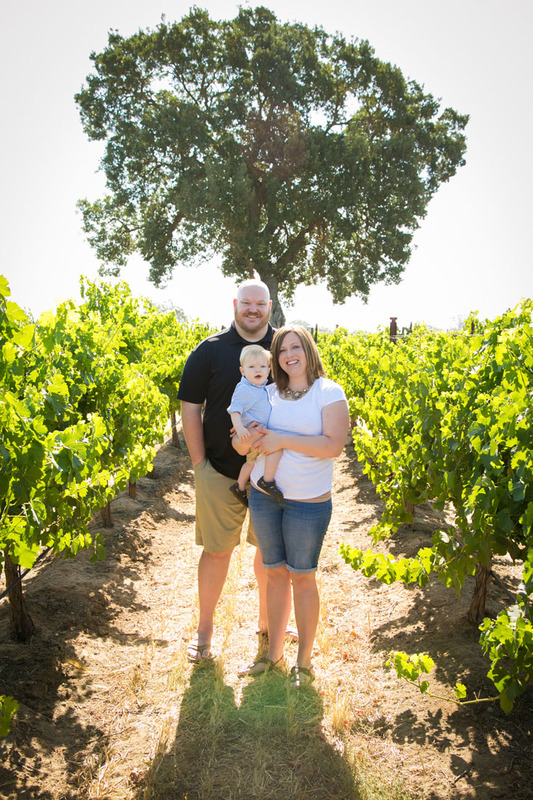 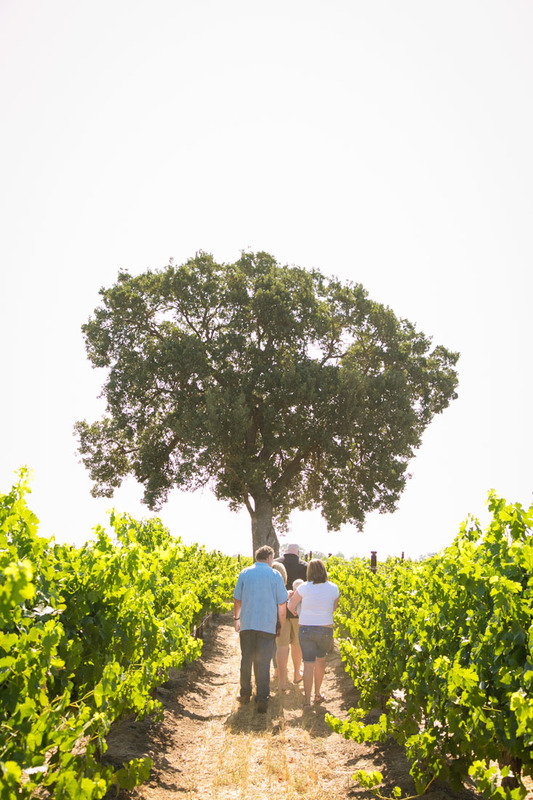 This sweet family contacting me for some vineyard shots and I was thrilled to meet up with them all at Le Vigne Winery in Paso Robles. 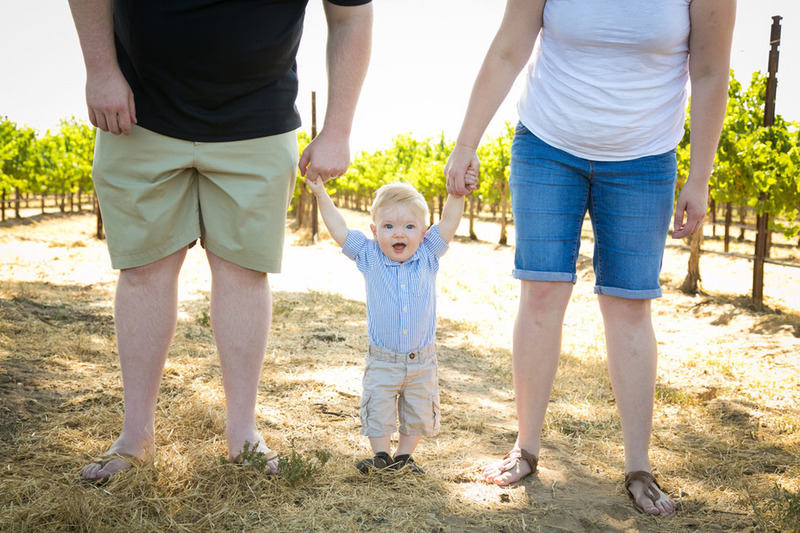 Naturally Mr. Benjamin (the grand baby) stole the show but I have to say they were all a photogenic bunch. 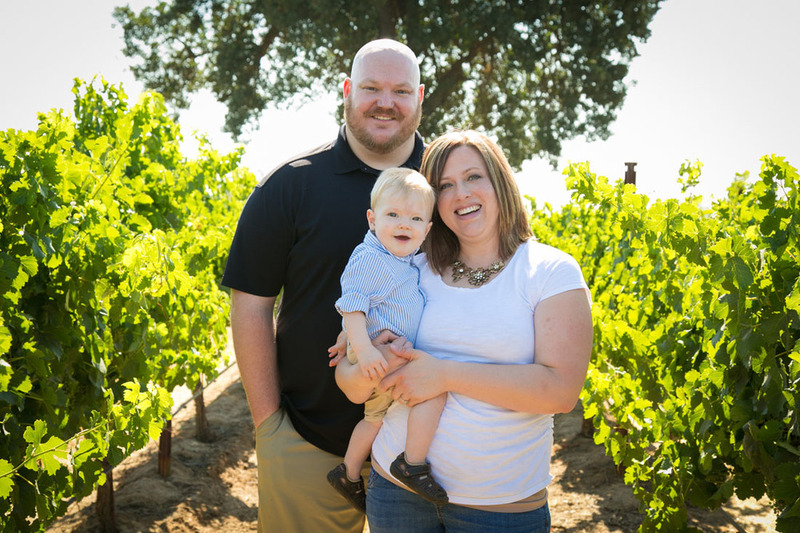 Thank you for allowing me the gift of freezing time for your amazing family!